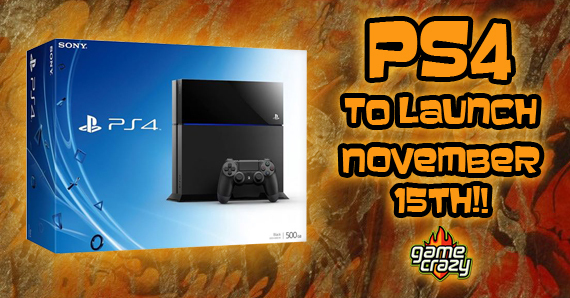 Sony recently announced the release date of the PlayStation 4 at Gamescom. The system will hit store shelves on November 15th with over 1 million pre-order customers eagerly awaiting its arrival. With so many systems already spoken for, the PS4 — with its shiny and affordable price tag of $399 — is shaping up to be this holiday season’s hottest video game commodity. Does a $199 price tag make this a little more convenient for you now? Sony also announced price drops for the PlayStation Vita, bringing it down to $199, and the pricey Vita memory cards, although the specific price for those has yet to be announced. 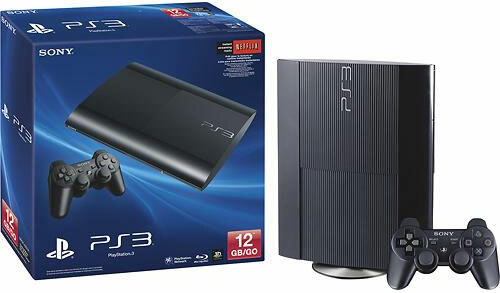 This $199 price tag is attractive, but so is the latest PS3 bundle released in the US, which includes a brand new 12 GB Playstation 3 also priced at $199. Decisions, decisions. I don’t care that I already own a PS3, shut up and take my money. 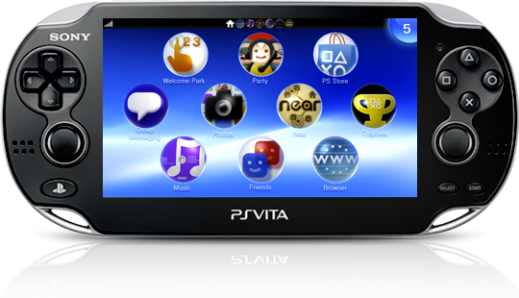 Sony announces more new hardware with Vita 2000 and Vita TV Xbox One Launching November 22nd! Battle of the Freebies – Xbox Live vs Playstation Network PlayStation 2 vs. Wii – Who’s the greatest of all time? Getting the Most out of the PlayStation 4 Midnight Release DLC Content for ‘Resogun’ a ‘Rescue-un’ for the PS4 New Limited Edition Consoles from the Big Three! And the E3 winner is… Sony! This entry was posted in Playstation, The GC Blog and tagged playstation 4, playstation vita, ps vita, ps4 by Pat B.. Bookmark the permalink.